My last record was a break-up record and if I had to label this one I would call it a make-up record. I’m making up with myself. Making up for lost time. Making up for everything I ever did and never did. But I haven’t got time to hold on to the crumbs of my past like I used to. What’s done is done. Turning 25 was a turning point for me, slap bang in the middle of my twenties. Teetering on the edge of being an old adolescent and a fully-fledged adult, I made the decision to go into becoming who I’m going to be forever without a removal van full of my old junk. 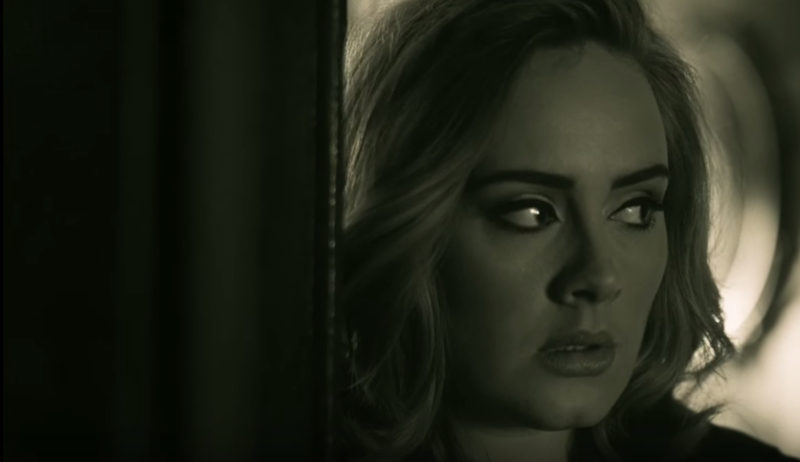 “Hello” itself is a reminder of exactly why Adele so easily outsells her peers. It’s a heart-wrenching ballad about a woman who’s nostalgic for the not-so-distant past: She regrets the way things went down with an ex-lover and wants to apologize, but knows that too much time has passed for her to bother trying to fix it. It’s a soulful easy-listening jam with a thunderous hook—a classic Adele sing-along if ever there was one. Watch the video, which features Mack Wilds (!!! ), below. Adele’s 25 will be released on November 20th on XL/Columbia.